Great news! 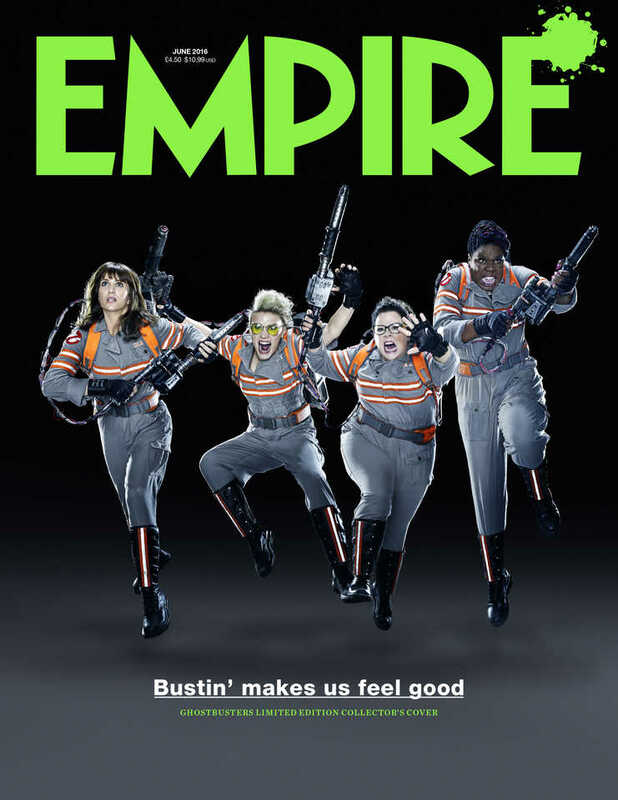 Kristen Wiig and her fellow Ghostbusters are featured on two exclusive covers for the June issue of Empire magazine (UK). The first one is a fold-out where Slimer covers the gang, and the second one has the Ghostbusters jumping into all the action. Check out the pictures in the slideshow below. 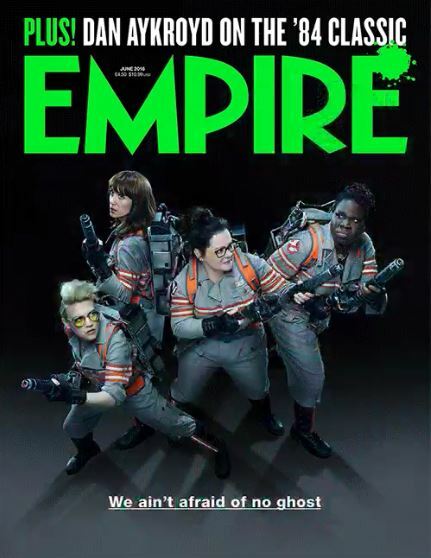 Ghostbusters will open in theaters on July 15.